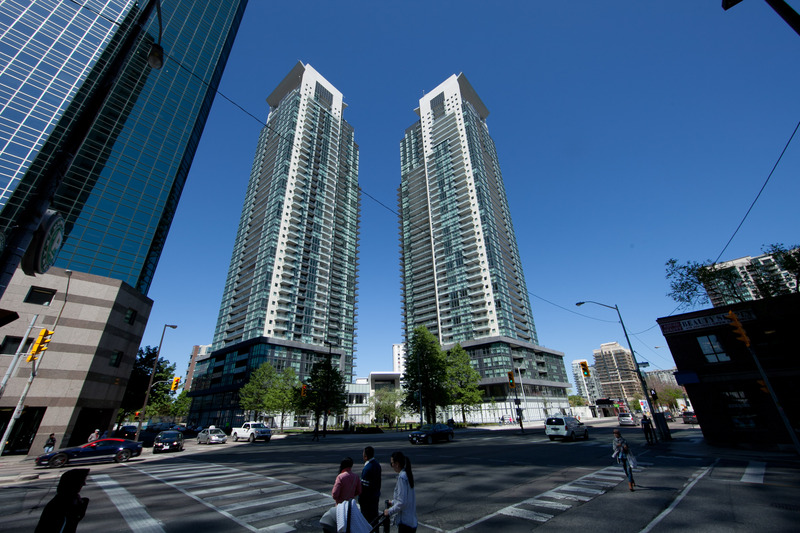 Gibson Square, at the heart of one of Toronto’s most prominent and densely populated live/work communities, offers prime retail units at the base of two 42-storey residential condominium towers. The retail space is at the corner of Yonge Street and Park Home Avenue with heavy vehicular and foot traffic in addition to access to the TTC subway and on-site public parking. Current tenants: Aroma Espresso Bar, Fiorio, Dr. Benedict Lui (Dentist), Boston Pizza, Room 29 Fashion and Aburi Room.